The only Professional white pigeons release people on the island. 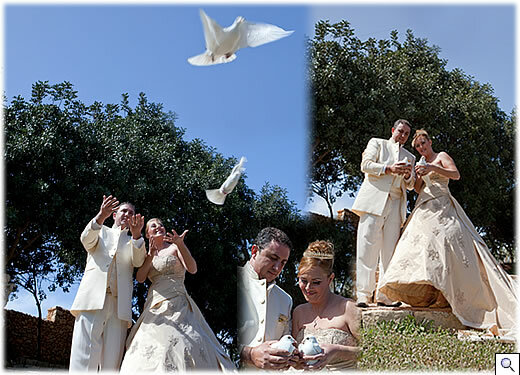 Have white pigeons released on your wedding day and be sure to astonish your guests at their beauty. As the birds circle the sky around the ceremony, they will create a scene that your guests will talk about for many years to come. 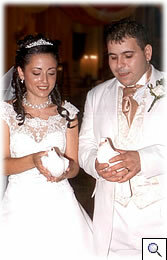 White pigeons symbolize love, peace, fidelity, prosperity and good luck. 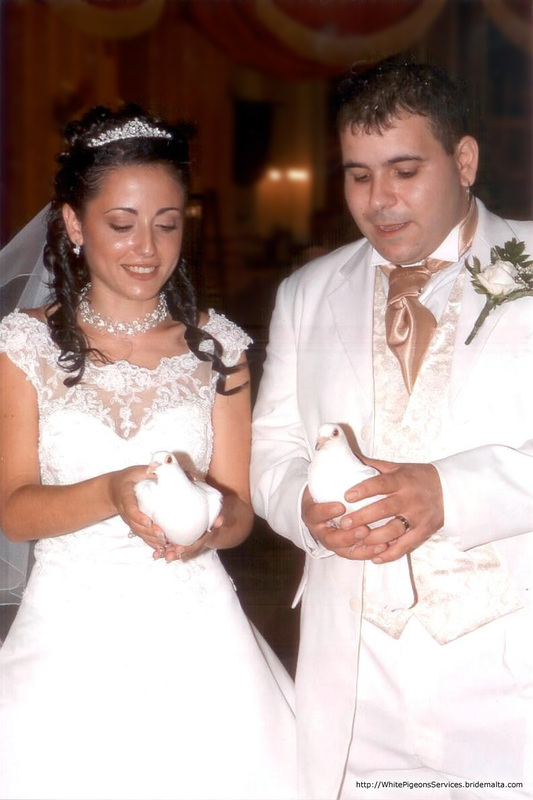 They say that when a pair of pigeons get together they stay together for life and for this special occasion it will be very symbolic to have white pigeons released on your wedding day. 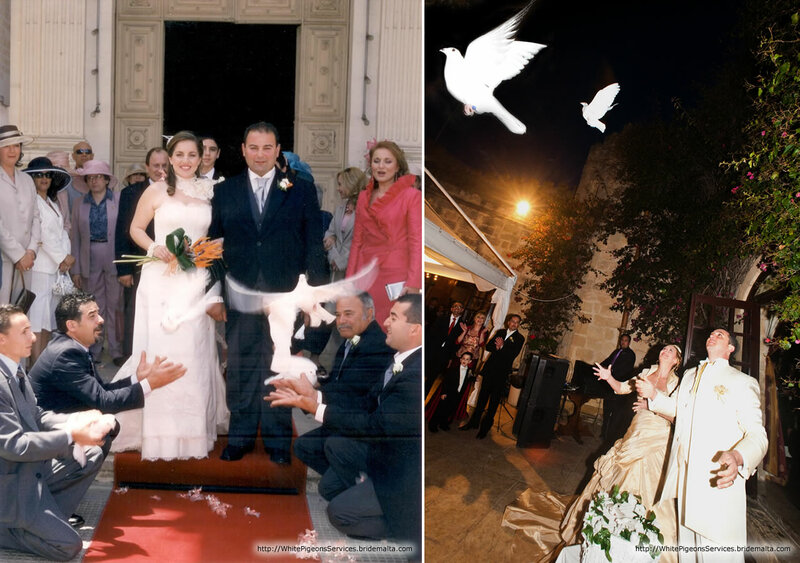 Obviously you don’t just want to have white pigeons released on your wedding day but you would like to have nice photos to remember this special event on your wedding day. 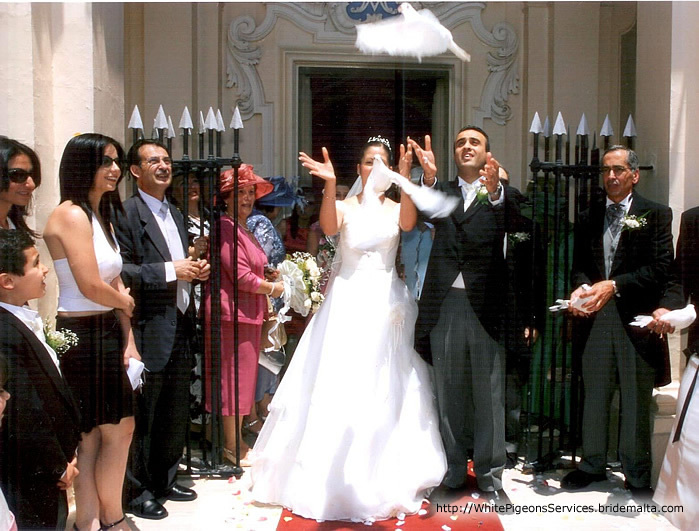 We will give you our professional advice of how to handle and when the pigeons should be released to have this nicest moment on photos. We have white beautiful decorative baskets which we release the pigeons from. 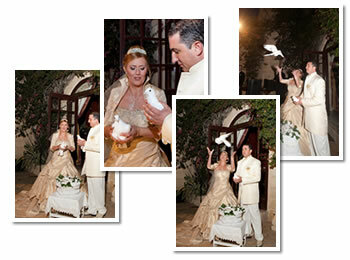 White pigeons release can also be used for opening ceremonies, birthdays and other special occasions. If you are interested in having white pigeons release, please contact White Pigeons Services now. This page has been visited 8754 times.